KY Ahamed led a TVS Racing 1-2 in the opening round of National Motorcycle Championship at Coimbatore’s Kari Motor Speedway on Saturday. Starting fourth on the grid in the flagship Super Sport 165cc category, Ahamed made an excellent getaway to jet past Honda’s Sarath Kumar on the opening lap. 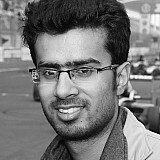 He then dispatched teammate Jagan Kumar and polesitter Mathana Kumar on the following tour to take the lead of the race. And despite being hobbled by a foggy visor, he held on to score victory by 0.355s. “It was a tough race and I got to the front by the end of the second lap," he said. 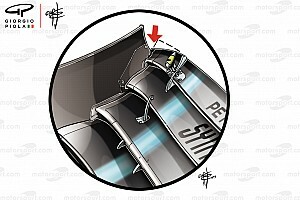 "However, as the race went on, my visor began fogging. 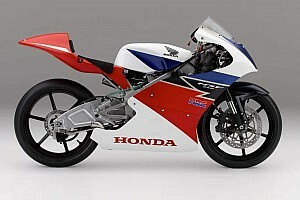 I had difficulty in finding the braking points on the track, but somehow managed to hold it together. Honda rider Kumar finished another four tenths adrift in third, ensuring both manufacturers were represented on the podium. The race was shortened from 10 to 7 laps after Prabhu Arunagiri suffered an engine blowout on the opening lap, necessitating a lengthy red flag interruption. Antony Peter claimed a convincing victory in the Pro-stock 301-400cc category after early race leader Amarnath Menon suffered a crash. Menon was comfortable at the front until a fall dropped him to the bottom of the pack. 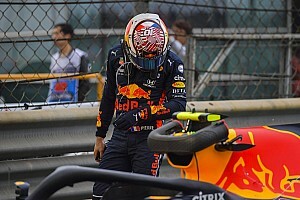 Peddu Sriharsha assumed the race lead after the incident, but he soon came under pressure from Peter, who was gradually making his way up after starting from fourth on the grid. Peter made the race-defining pass with four laps to go and eventually won the race by half a second from Peddu. Ananth Krishnan completed the podium spots. 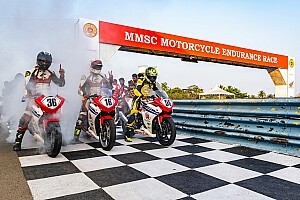 Honda’s Anish Shetty emerged as the winner in the Pro-stock 165cc category, ahead of Rockers Racing rider Kevin Kannan. The duo were separated by just a tenth off a second, with TVS Racing’s Sivanesan another five tenths adrift in third. Elsewhere, Karthik Mateti won the TVS one-make race from Mohamed Shafin, while Ryhana Bee triumphed in the TVS Ladies class.